Just another beautiful day in Santa Ynez Valley! After my last two blog shoots, I drove Figueroa Mountain Road until it connected with Happy Canyon and discovered this lush meadow, bursting with wildflowers and a beautiful mountain backdrop. The sunset that evening was pure magic (again). During the last ten minutes, the sun cast the most radiant glow over the mountains. The sunset and wildflowers combined with Arnhem’s delicate Arabella Duster was a match made in bohemian heaven. This post is also the very first blog feature of my collaboration with GloTatts! If you follow my social media, you’ve no doubt seen me posting photos all week of this stunning collaboration. The forehead decor and white feather on my wrist are part of our exclusive pack that’s dropping on our websites this weekend! Stay tuned to see more magic from our collaboration, just in time for festival season! 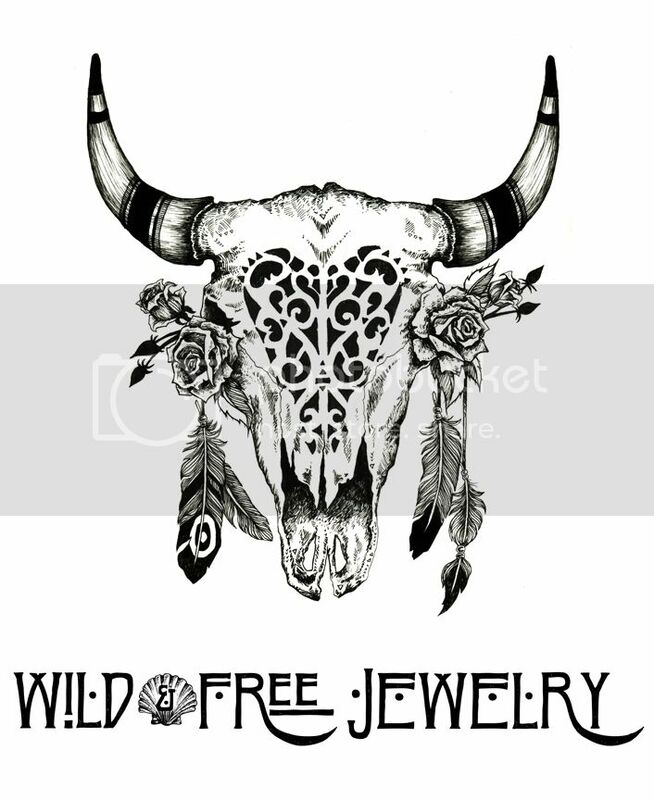 Posted in the wild & free blog and tagged arnhem, arnhem clothing, corina brown, torchlight jewelry, turquoise and tobacco, wild and free, wild and free blog, wild and free jewelry, wildandfreejewelry. Bookmark the permalink.